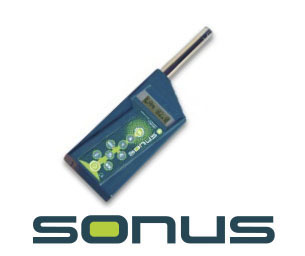 Ultra low sound level detection with the SONIK-E, Environmental Sound Meter. 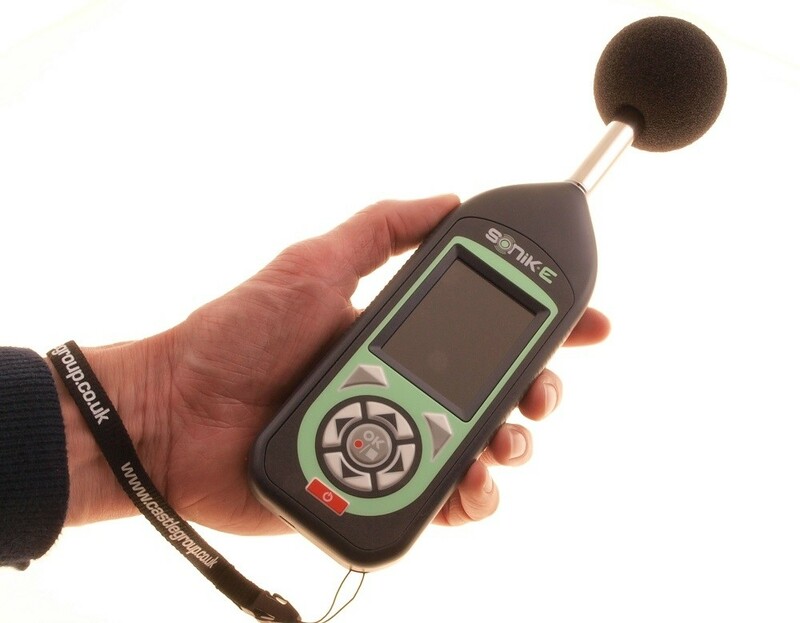 SONIK-E is the pick up and go noise meter for any environmental noise assessor. 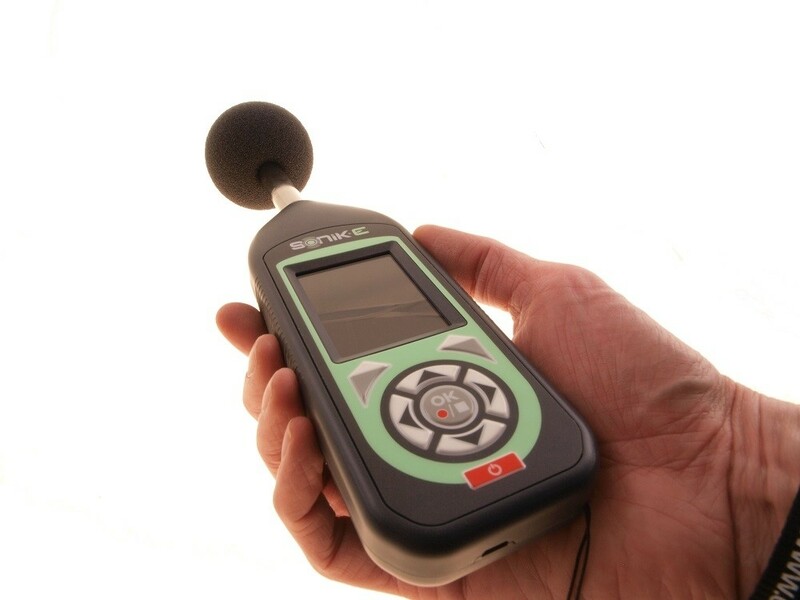 It's solid, dependable and is our most robust sound meter yet making it perfect for your most rugged environments. 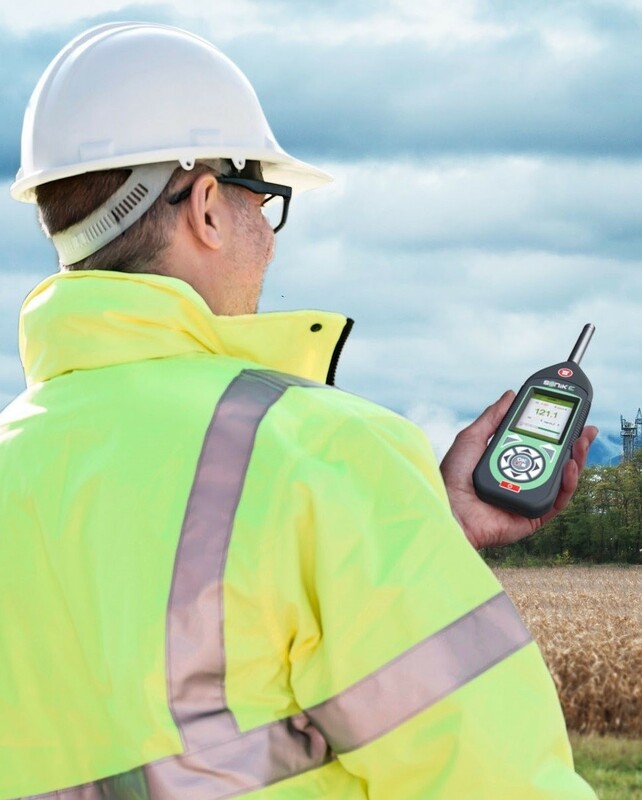 Part of the new SONIK Sound Meter Range launched by Castle in 2018, the Class 1 SONIK-E Environmental Sound Meter combines the latest noise measuring technology with our industry leading product development experience. 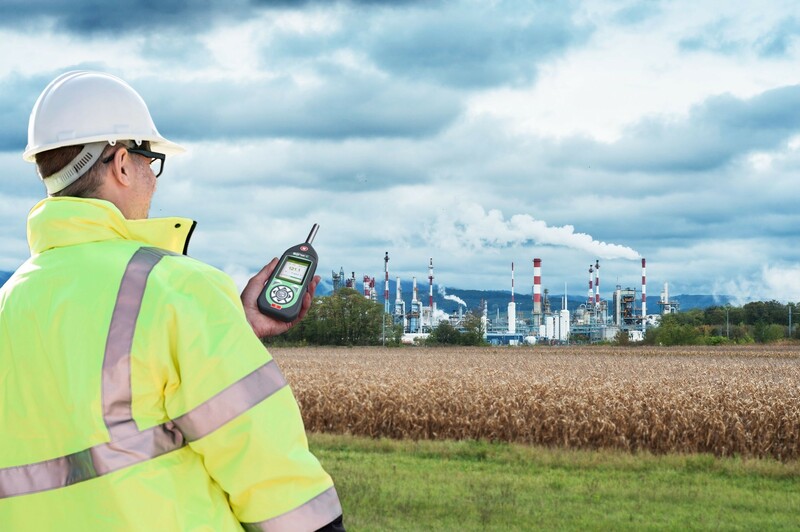 Designed to be a valuable addition to any Environmental Assessors toolkit, the SONIK-E is capable of performing measurements for a variety of environmental noise applications, including BS 4142 Assessments, Boundary Noise, Construction Noise to BS 5228, Compliance Monitoring and Short Term Noise Assessments. 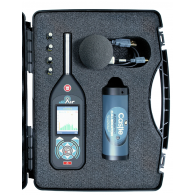 For outdoor noise assessments where measurements are required for longer periods, a weatherproof casing system with weatherproof microphone housing is available. 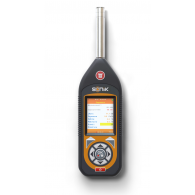 Worry less about charging and more about measuring as SONIK-E has a massive 20 hour battery life and a large internal memory with storage for up to 4,000 result sets. 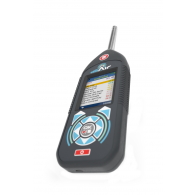 Your data is important, which is why SONIK works with both Cloud and PC based software that's both free and simple to use - giving you ultimate control over your data. 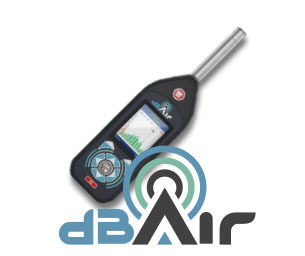 Click the "Software" tab above for more information. 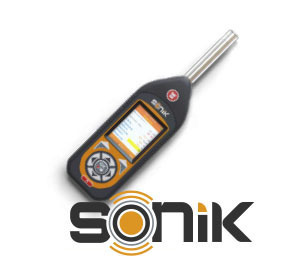 If you do end up with the occasional Noise at Work survey, then the SONIK-SE is an alternative that can turn its hand to that, and the SONIK-S is available if your requirement is mostly in the Workplace.